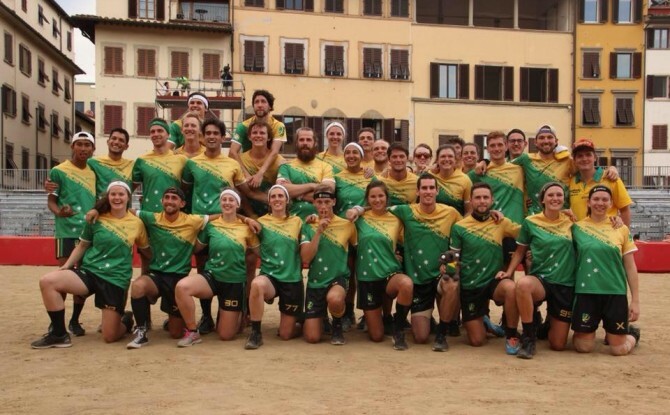 Australia has placed fifth the fourth iteration of the Quidditch World Cup in Florence, Italy overnight. 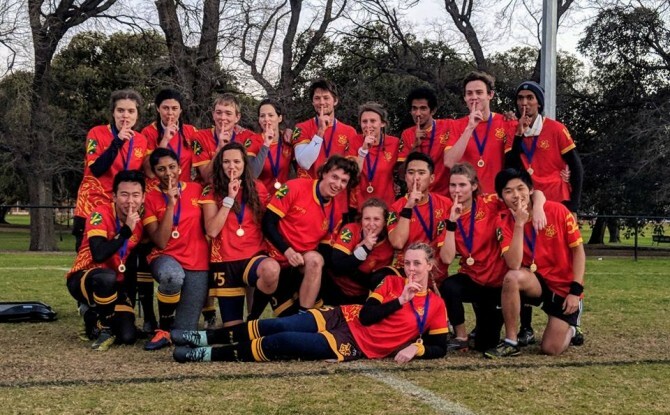 Team Australia, affectionately known as the Dropbears, lost only two games over the weekend; both to the United States, in pool play and in the quarter final. 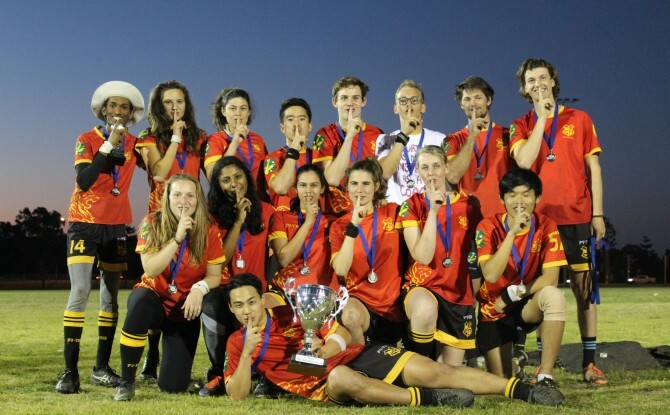 America went on to win the gold at the event, while Belgium and Turkey shocked everyone to come second and third respectively. The United Kingdom came fourth, just missing out on the podium.